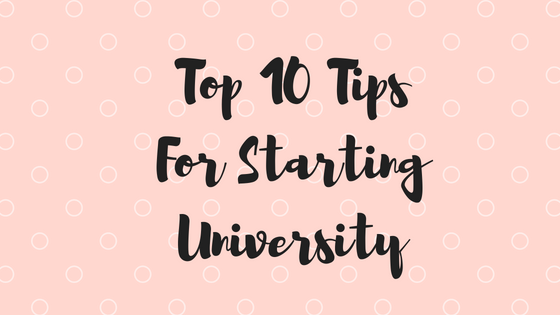 After an interesting (to say the least) first year experience and a want to help other people who are in the same position that I was in a year ago, I decided to start writing this post to share my tips for getting through your first year at University. What's your top tip for starting University? Let me know!